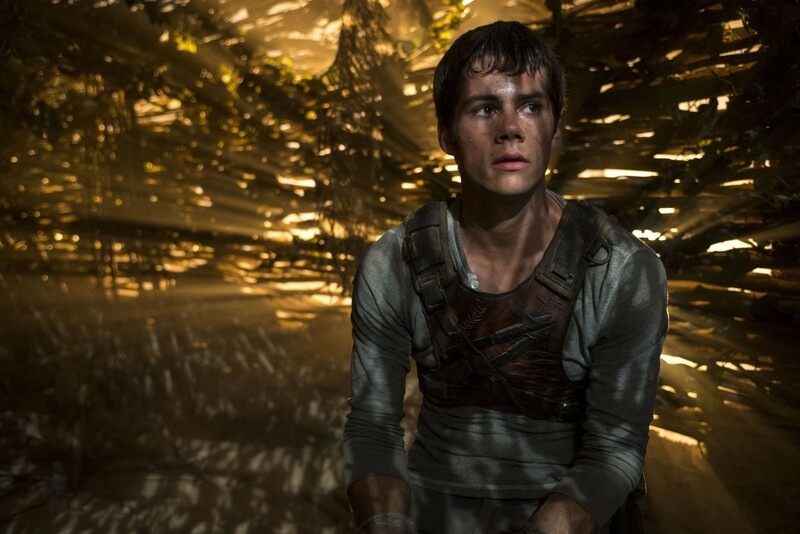 There’s a certain formula that goes into creating a successful bestselling book series and franchise such as The Hunger Games, Divergent or The Maze Runner series. 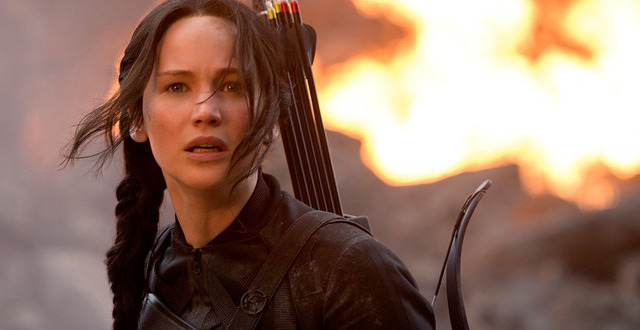 Not everybody has the secret recipe for “Creating Katniss”, but with these tips from six YA Dystopian authors, you’ll be onto a good start! Your protagonist is the vessel, the eyes of which the reader experiences their world. It’s rather tricky trying to get the balance of headstrong rebel leader and vulnerable teenager, so remember the basics. Protagonists in Dystopian YA are usually isolated or feel out of place in their society/home/world. They are normal citizens fed up of living within their society’s demands/limits. An incident will cause them to confront these issues– but when they do, it’s important to keep the character relatable. Don’t make them high and mighty – remember the angst and rebellion and use it to your advantage. Protagonist should be/feel isolated in their society/home/world. An incident causes their rebellion. Make them a believable and relatable hero. What drives you to write this novel? Really think about it and the issues in our society, and how you can portray these fears in a dystopian world. How is the story relevant to teenagers, and can it shed a new perspective on issues in our current society? What incident is the catalyst that forces the protagonist in your story to confront their society/friends/peers? Take the time to look at the news and think about how our world can be adapted and inspire your own story. What issues about our society/world need to be addressed? Are these issues relevant to teenagers? If they are, how will you portray them in your Dystopian YA? 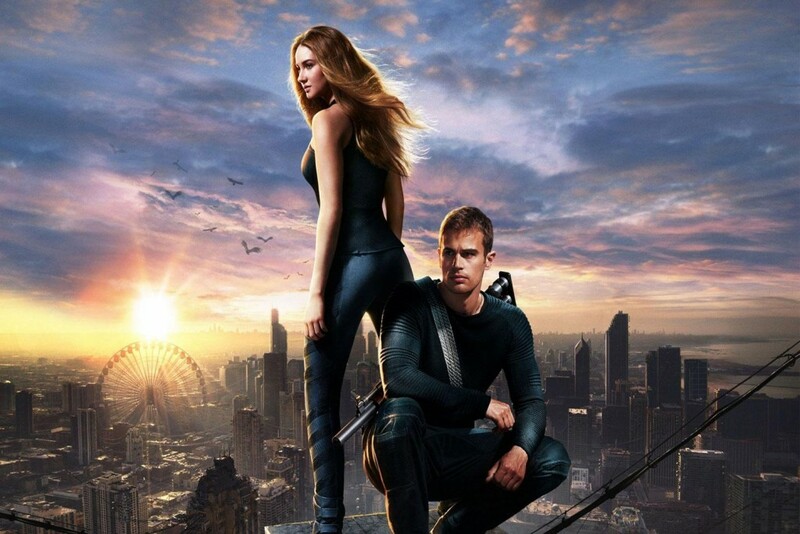 There is nearly always a love triangle included in Dystopian YA, and while it’s not crucial to include, it definitely serves well for a character’s motivation. In your novel, it’s easy to fall into the trap of becoming too focused on creating the perfect love interest. Forget that – everybody is flawed to some degree. Make it interesting, make it real – remember we all make mistakes. How can these characters and their feelings enhance your plot? They need to be more than just a pretty face and help drive the narrative towards a shocking conclusion. Don’t strive for perfection – nobody is perfect/perfect is boring. Flawed characters are more believable/relatable. Romantic interests/subplot must enhance your story and serve a purpose. A clear understanding of what the theme is in your story is crucial. Be informed on current events by watching the news or reading the newspaper. What do you worry most about our society and how can you portray that fear seen through your characters eyes? Watch the news/read the newspaper etc – be informed on current issues. What concerns do you have about society? Can you adapt that concern into a Dystopian YA plot and make it relatable to your character’s journey? Following on from the previous point, how can this fear be exaggerated and built upon in your story? It’s important to lay the foundation of your world and why it came to be in its current state. You need to make the reader care about the history of your dystopian world and want an explanation for the protagonist’s situation. Create a world that serves the plot and enhances your character and their journey. Explain the history of your world and how it came to be. It does NOT need to be an epic explanation, but the reader does NEED one. Your world should NOT take away focus from the character, but enhance their journey and add to the story. The rise in anxiety, depression and other mental illnesses in teenagers nowadays has not gone unnoticed by the Dystopian YA genre. 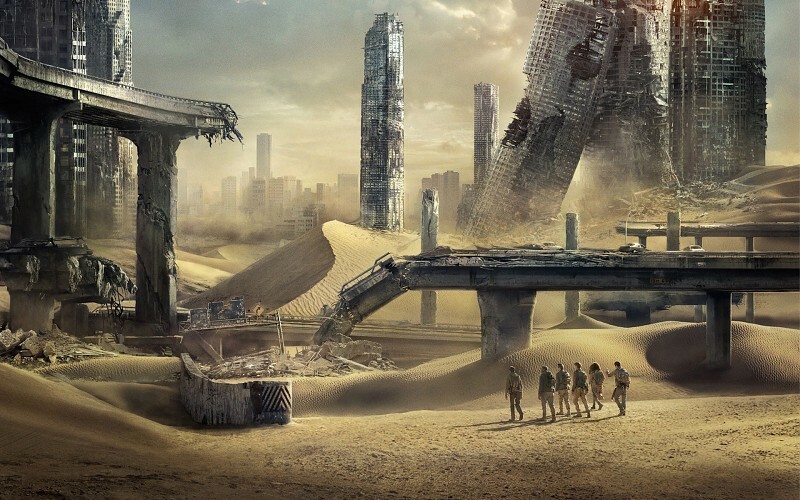 Dystopian YA often will draw a comparison of these issues in their narrative and reflected in their characters. Much like the protagonist trying to survive a harsh and isolated world, this is very much relatable to the general public who themselves might be dealing with their own struggles. The reader is able to experience the hero’s highs and lows from the safety and comfort of their own home. Through the darkness and light, Dystopian YA is able to give reassurance that no matter how bleak a situation, there is always hope. Look into issues affecting teenagers – rise in depression, anxiety and other mental illnesses. Draw from these issues and consider how they can be reflected in your own characters/story/world. Remember that your hero’s journey serves as a reminder to the reader, that they too can handle life’s ups and downs.